-So you can live in them. "I absolutely live in your slippers...." we keep hearing you say. 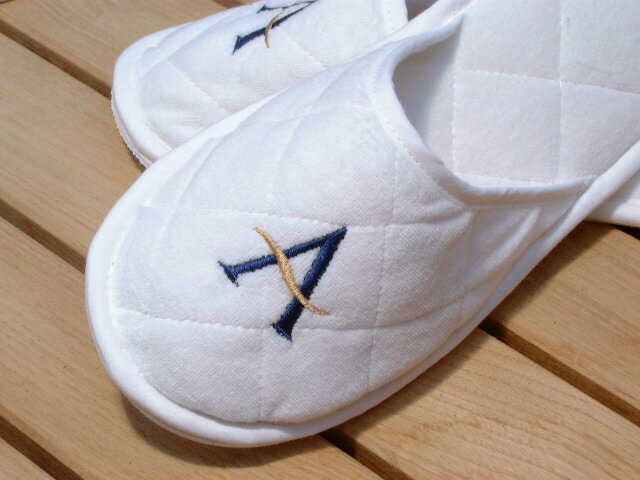 So thanks for visiting our website offering washable slippers with new designs and fabrics. Even those who have been buying our UK made slippers for nearly 25 years will find plenty new. 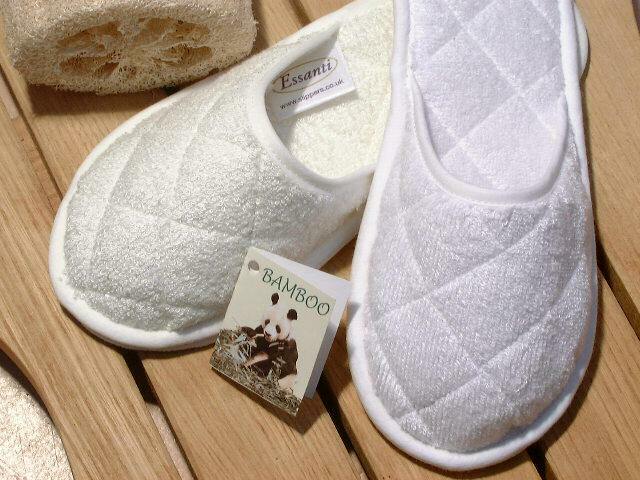 From the performance of our hypo-allergenic bamboo to the lightest chic of pure silk for an ultimate travel gift with all the durability of our regular slippers but a featherweight 100 gms - and all fully machine washable too!